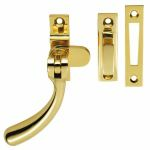 When it comes to security, the window should never be overlooked. 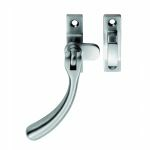 Although not as convenient as a door to gain access, they are usually the next target for gaining unauthorised access. 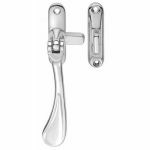 Don't put your faith solely in the window casement stays as they cannot be locked. 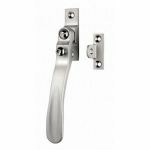 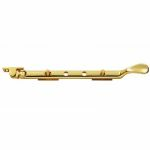 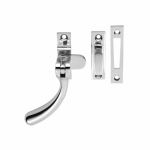 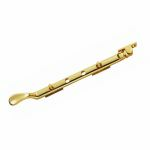 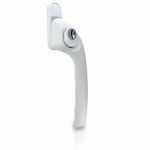 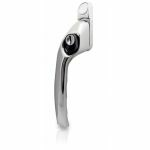 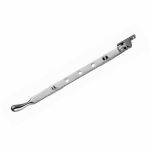 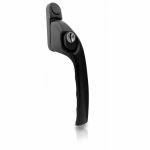 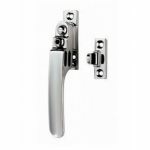 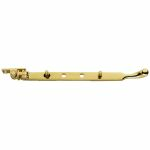 Window casement fasteners are designed for use on window casements and utilise a rotating handle to close or release the snib in its keep. All you have to do is lock the mechanism in place to secure the casement fastener, simple! 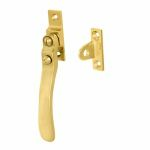 You can filter by a variety of finishes and designs including black antique rustic designs, traditional brass styles and many more, to display only the casement fasteners you desire! 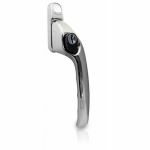 Or if you're just looking for casement fastener accessories, we have replacement window handle keys available just in case you've accidentally lost yours. 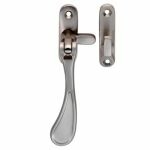 We also stock spindles to replace the window handle spindles if they have become damaged and we feature non locking button inserts. 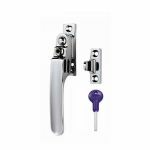 If you're looking for additional window security and worried about the safety of your property, we have window restrictors and multipoint window locks available. 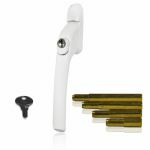 You can even use these window security products to protect yourself or others from unintentionally slipping or falling out of the window!